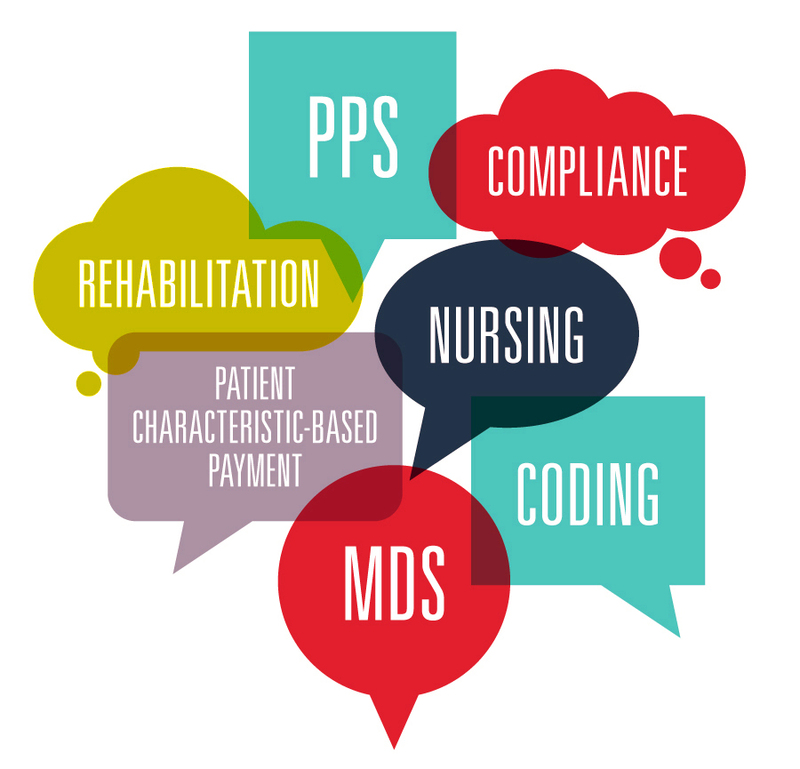 During its 69th Annual Convention & Expo, AHCA will present a 4-hour intensive session that addresses the new PDPM payment system from the Centers for Medicare & Medicaid Services (CMS). CMS has proposed that PDPM replace the current RUGs system in its entirety on October 1, 2019, moving away from reimbursement based on hours of service to a model built “to treat the needs of the whole patient.” You’ll need to find out what that means for you and how to best prepare. The PDPM intensive will include an in-depth training on the PDPM payment system. During the intensive, a member toolkit will be released that will contain the core competencies framework as well as a readiness review tool that will help you track your operational readiness for PDPM. The intensive will also cover data gathered from 12 companies testing impacts of PDPM and provide hospital and discharge pattern data that could be helpful in member markets. This session will set your feet firmly on a path to readiness for when PDPM rolls out in October 2019. Make the investment in your success under the new payment system, and register for convention today. Early bird registration rates end July 20. Please note that the intensive will be held twice – Sunday, October 7 at 1:00pm and Wednesday, October 10 at 10:30am.